If you’re going to spend $1000 on a new smartphone, it makes sense to protect your device. Here’s a roundup of our favorite iPhone X cases available right now. What’s the best way to protect your iPhone X? Grab yourself a good case and a screen protector. 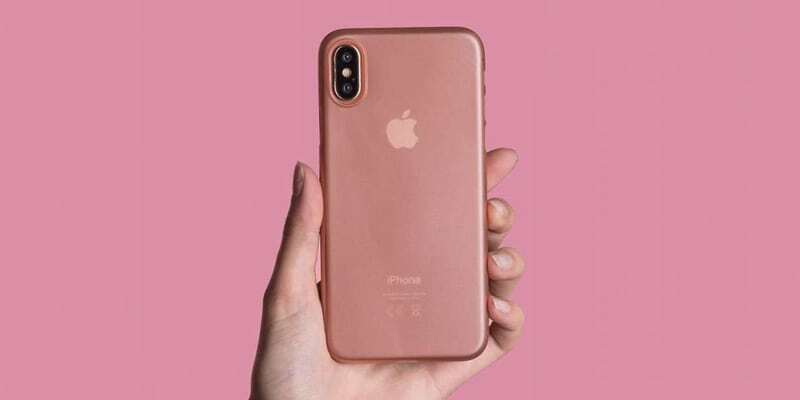 How much should you spend on an iPhone case? Anything from around $25 upwards for regular cases, and over $40 for folio designs. 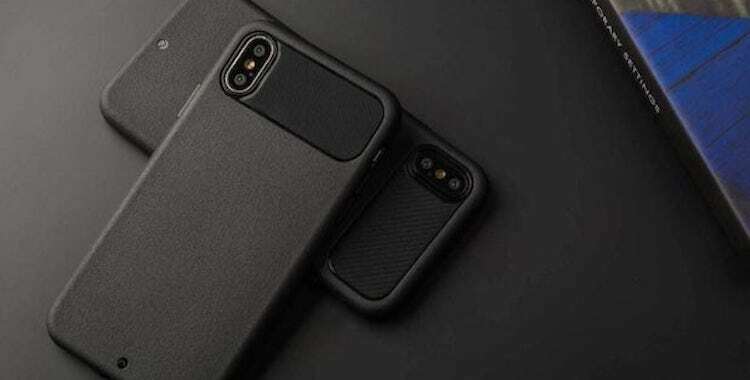 Where can I find cool iPhone X accessories? 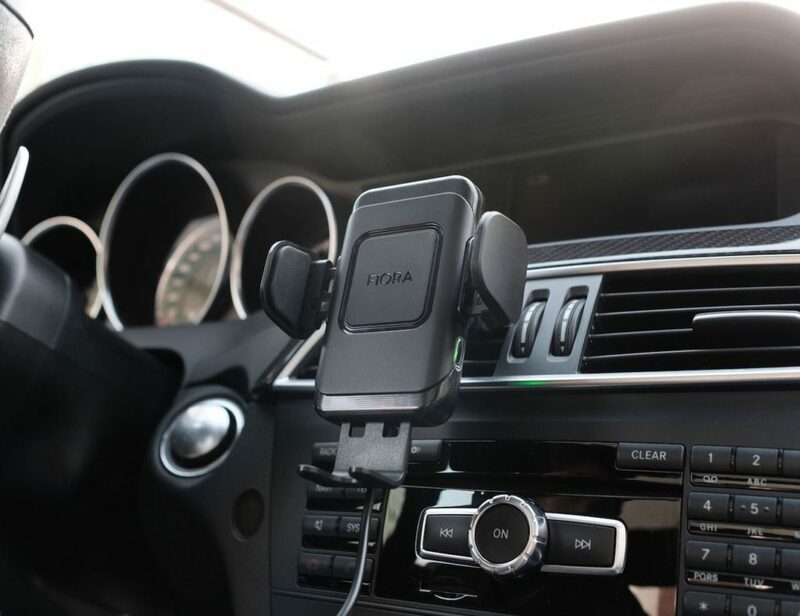 Check out our awesome collection right here at Gadget Flow! When you purchase an iPhone, you join a select club. Where other people see an unsightly notch, you see a brilliant design choice. While everyone else has to squint at their itty-bitty five-inch screens, you can sit back and watch a movie. And just as importantly, you can now turn yourself into a talking cat through the power of Animoji. Whatever your reason for purchasing this mighty device, these cases should keep your Apple handset in perfect condition. 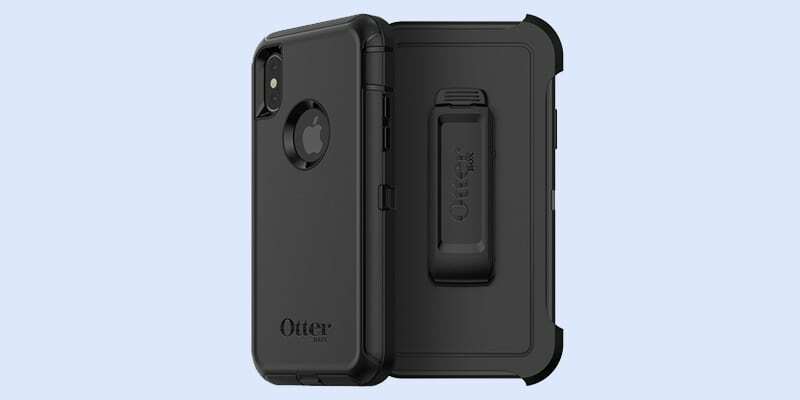 When it comes to toughness, Otterbox Defender is legendary. 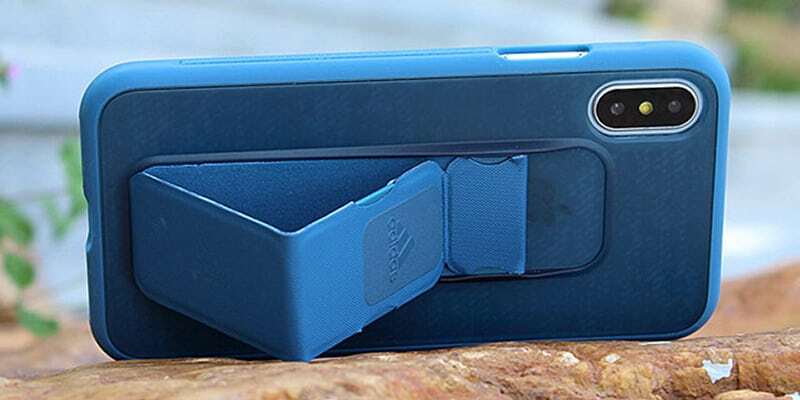 The latest iteration of this rugged case has multiple layers of protection to absorb impacts. 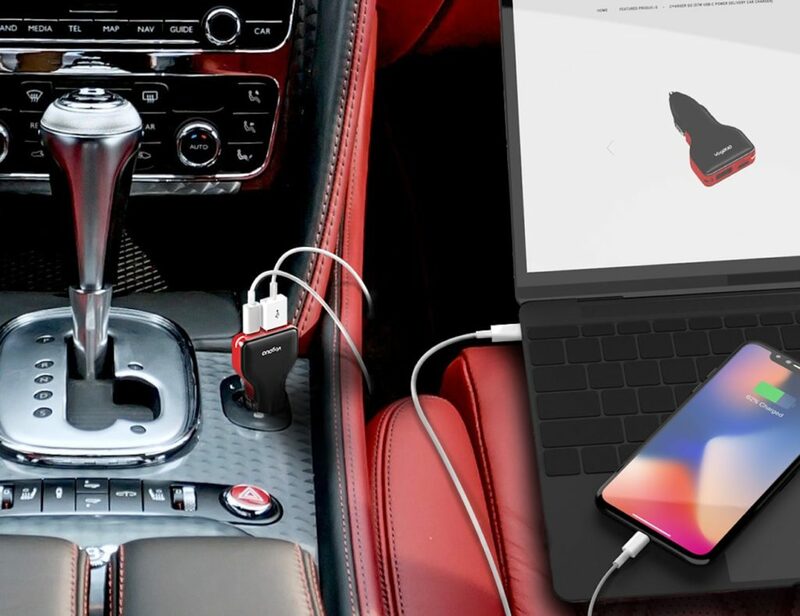 It can also help your device survive in dusty environments — ideal if you work on a construction site. At just 0.35mm thick, Peel is the slimmest smartphone case we’ve ever seen. The hard plastic protects the glass back of your iPhone X from scratches, while a raised lip protects the screen. Available in eight different styles, this case is also a looker. 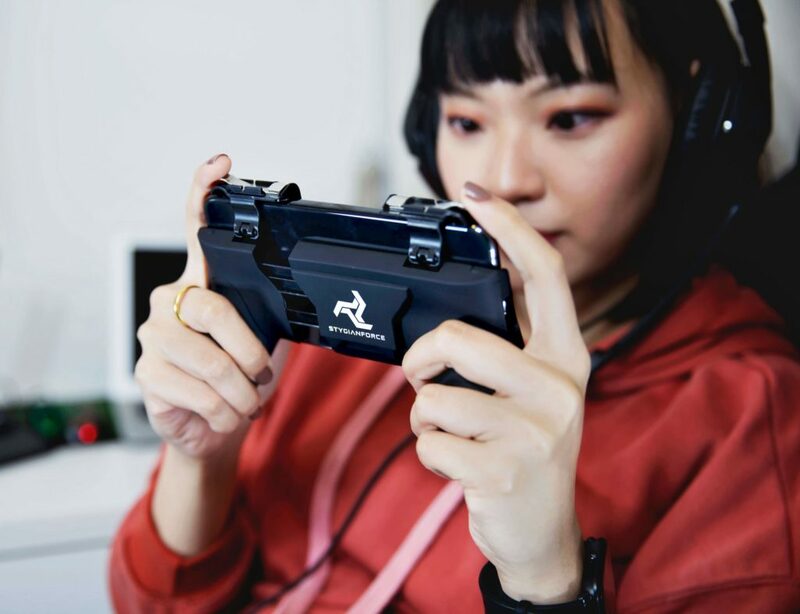 This case utilizes ShockLite to absorb shock with ease. Located throughout the case, this material ensures your iPhone doesn’t feel a thing. It’s gel-like and flexible so when you drop your phone, it can take the entire impact. 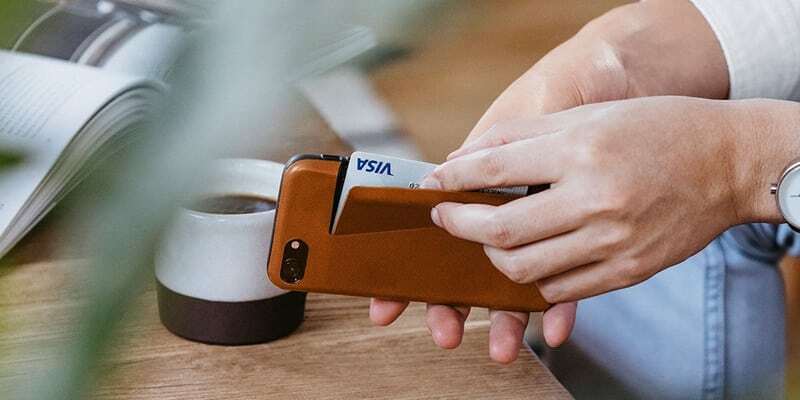 If you want to ditch your wallet, this handsome case from Bellroy is your best option. It has a concealed pocket that offers secure storage for three credit cards, along with a second SIM. It’s also pretty good for your iPhone — the lining is made from soft microfiber. So, you’ve bought the most beautiful phone in the world. Might as well buy the case to match. 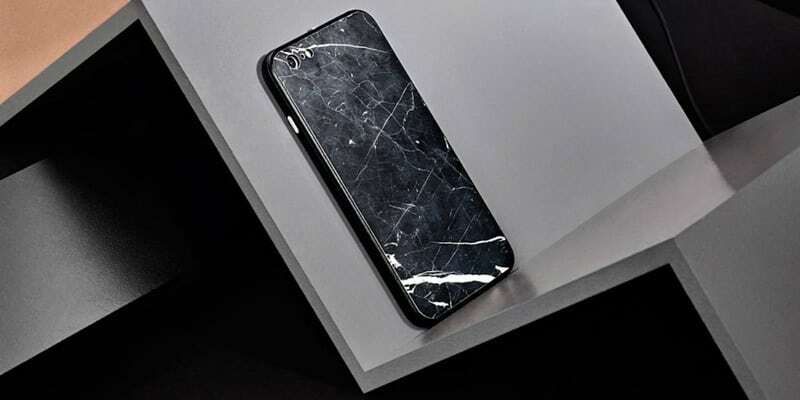 The Nero Marquina is made from real Spanish marble, cut to 0.7mm thick. The natural finish is simply stunning, and the case is surprisingly light. Some cases can get kinda slippery when you’re sweating, but not this one from Adidas. The case has a built-in loop on the back for your hand, ensuring a firm hold on your precious Apple device. It also has a solid TPU bumper that provides good drop protection. 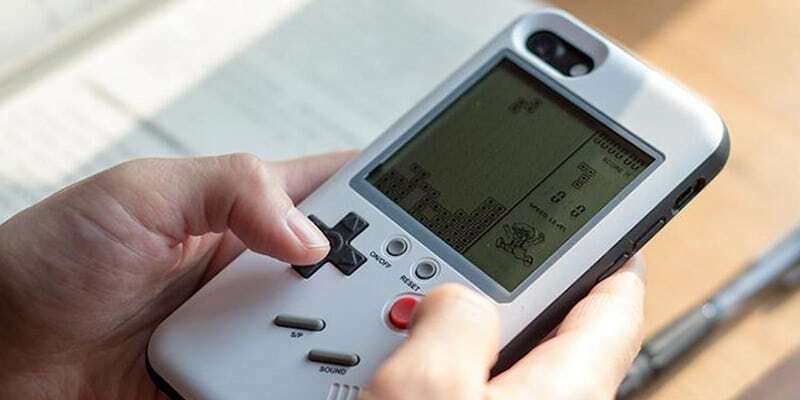 Once the novelty of Animoji wears off, this GameBoy lookalike case should keep you entertained. You can play ten classic titles on a separate LCD screen, with physical controls for the full retro experience. What’s more, the case actually offers pretty good protection. So there we have it, our roundup is complete. Have we missed your favorite? Tell us in the comments!